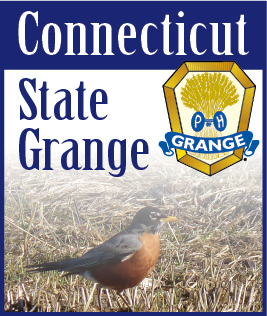 It is the responsibility of The Connecticut State Grange and the Camp Trustees to be sure that proper measures are taken when camp is in session each year to to secure the safety of the campers and staff. There have been occasions in the past where individuals have come into camp, be they Grange members, parents or members of the public. This is not permitted without the proper permission from the camp staff and a specific visit time being in place. This will always be firmly enforced by the staff as well as The Connecticut State Grange. In today’s times, there always appears to be articles we read of children being abducted from various and sundry places, a children’s camp being no exception. We have thus far been most fortunate at Camp Berger to have avoided such situations, however, we must continue to require a strict adherence to all people entering the camp grounds, again, for the welfare of the camp itself, the campers, and staff.